We caught up with Leonard Teo, a highly experienced Yacht Manager in Singapore to discuss how Seahub is working out for him and his team managing their fleet. Operating out of the world class One Degree 15 Marina in Singapore and with an array of vessels under their management, Seahub has improved the way maintenance is tracked and recorded and continues to deliver real value to their business. 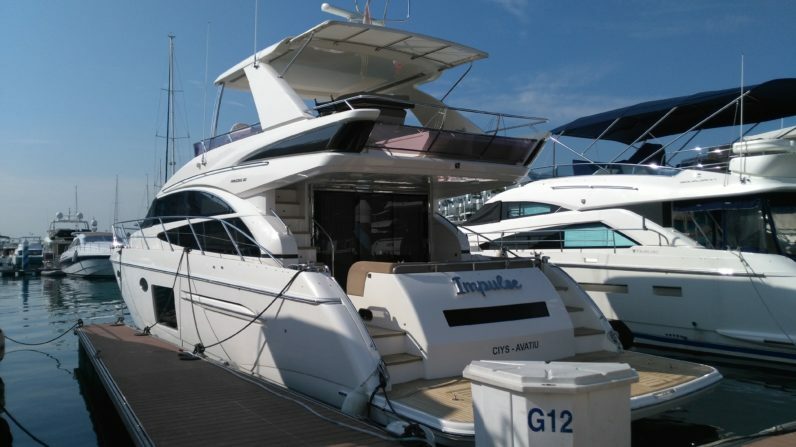 Yacht Management is a complex and busy role, what day to day activities led you to seek to implement a yacht maintenance software platform to manage your fleet? As our team is small and serving the demanding needs of our customers, I required a platform that would principally serve as a central control point for all aspects of the yacht maintenance. I had looked for a platform that would be flexible, straight forward to implement, and would remain future-proofed for the years ahead. I found SeaHub to be the right mix of everything that I fundamentally required to keep on top of things for the requirement of our customers. 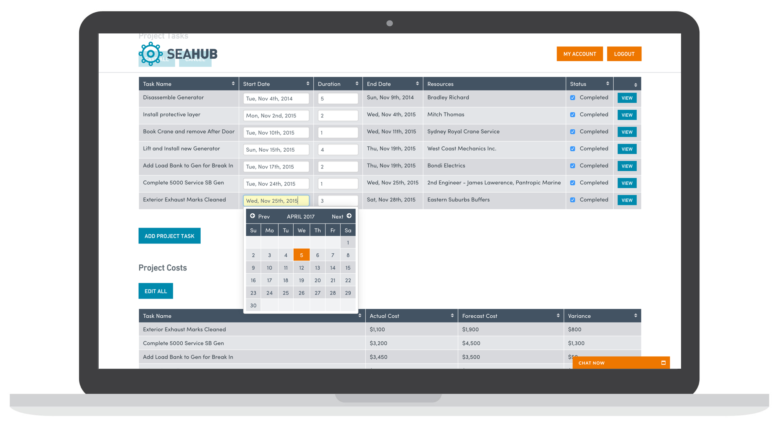 Has Seahub made the management of your fleet’s maintenance, inventory and document control easier? If so, how so? It certainly has! In the past, the manual system we used for the management of all the above items was not time- or process-efficient and it could not be interlinked to related sections or components. Certainly, that system could not alert us to time- and date-based tasks. 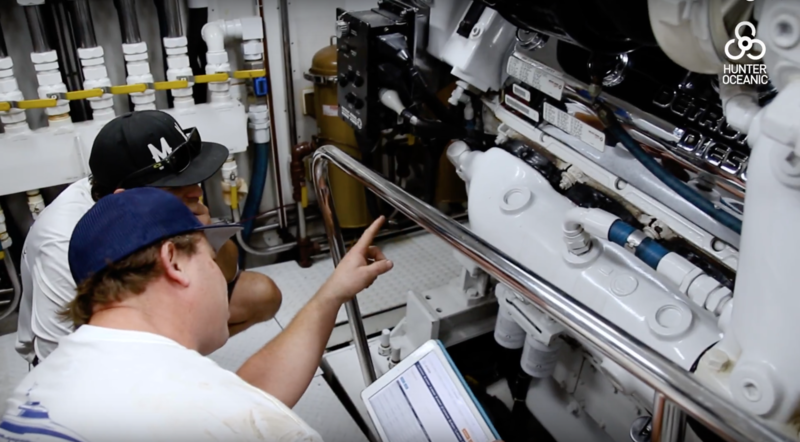 Like any good engineer or yacht manager, it is absolutely necessary to evolve our technical and management skillset, plus, looking out for new methods to efficiently handle the complexity of planned maintenance systems for our customers. All of sections available to us in SeaHub are vital for being on top of a PMS system. However, if I were to identify one key section of SeaHub that is critical for us, it would be three items under the Maintenance section – the main Maintenance page itself, Component Hours, and Monthly Calendar. This is the initial point in the system that I look at first thing every morning. It gives me a very clear and straightforward idea of what is ahead for the yacht. As for the Inventory section, this is the best I have seen and worked with so far. There is no complexity to it and delivers the appropriate information to the end user. Even the owner could log in, go to an item, see what the item looks like and where it is located. It really serves its purpose. What have you found to be the most intuitive aspects of the Seahub platform? With any system, there is a learning curve but with SeaHub, it was a lot shorter. When I first started using the demo account of Seahub, I became aware that this was developed with input from real engineers and end-users as it was simple and well structured for almost immediate implementation. The function of each section is clear and self-explanatory. How has the pre and after sales support offered by Hunter Oceanic stacked up? Nothing is more critical than the support from developers (or manufacturers), and the team, specifically Matt and Sam, who have been absolutely very supportive in terms of query response, back-end assistance, and openness to end-user suggestions. A great team with a great product!